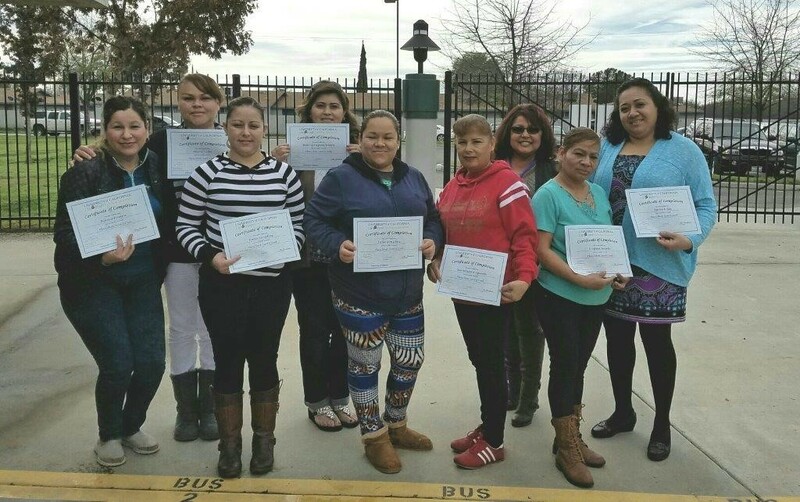 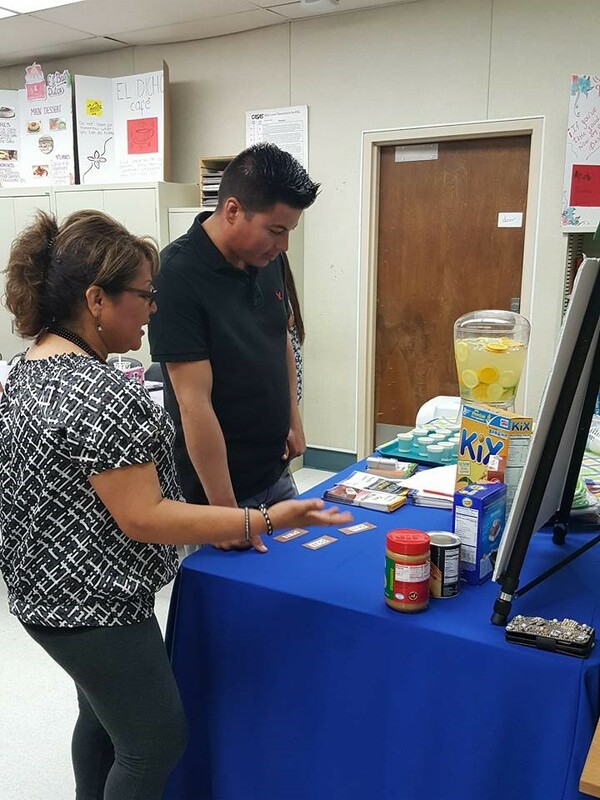 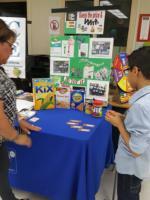 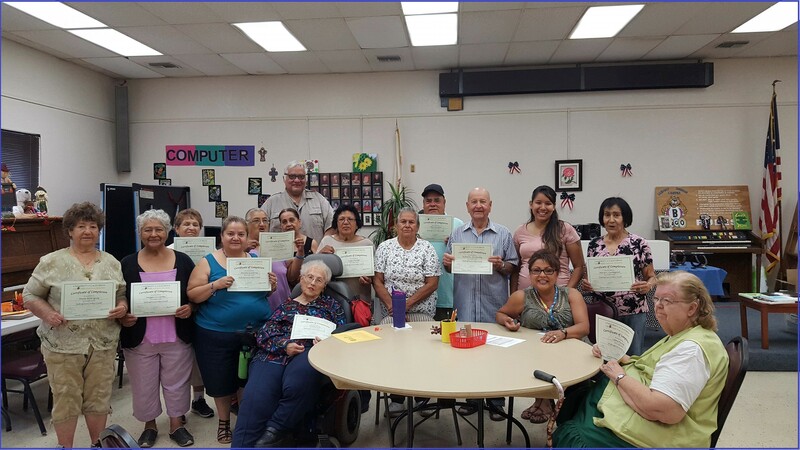 UC CalFresh Nutrition Education Program joins efforts with service centers and schools in the community to offer evidence-based nutrition education classes to adults. 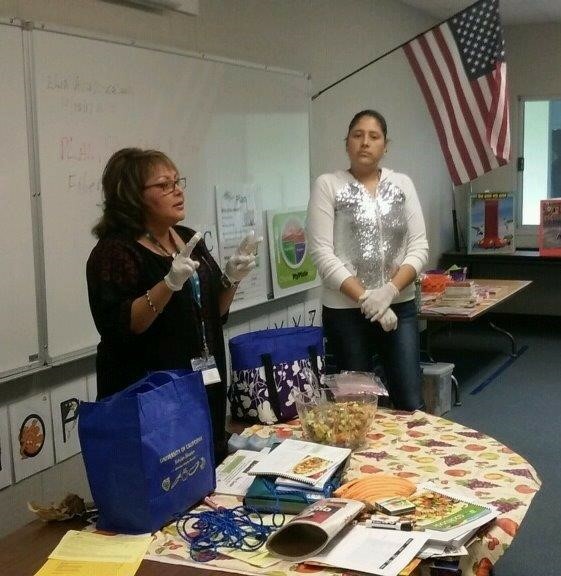 The goal is to increase healthy eating behaviors in families. 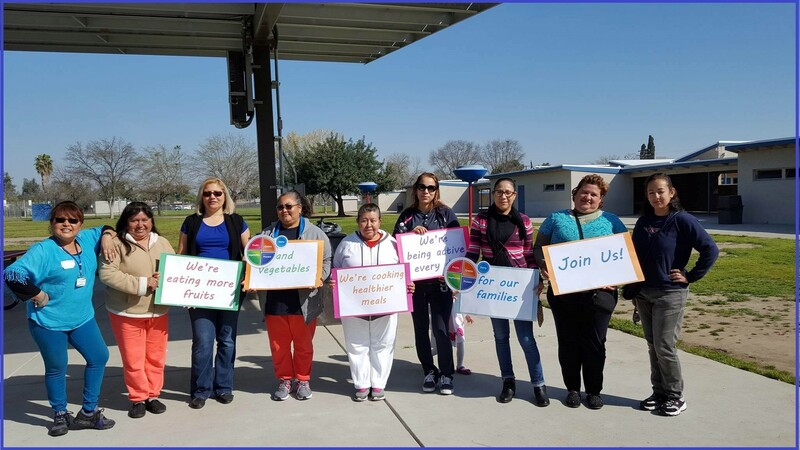 Our nutrition educator, Alice Escalante (below), also promotes physical activity and has sustained walking clubs in Tulare County. 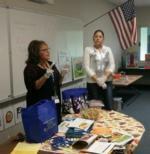 In addition, she attends community events ready to engage the community in nutrition learning. 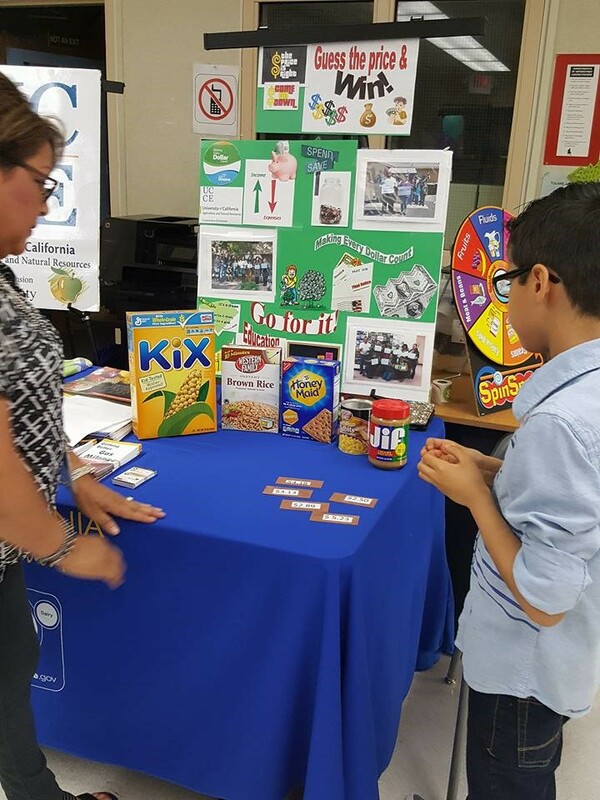 She partners with youth educators in events like AgVentures!, Jump Rope for Heart, MyPlate Color Runs, and other events focused on nutrition and youth.